Bali, Lombok, Lembongan and the Gili Islands offer a broad range of world class diving experiences that would be hard to match anywhere else on the planet. The diving in this region is suitable for all levels of diver, whether it's your first time or you're an experienced professional there is something here to excite you. Our dive partners are the most experienced dive operators in their regions ensuring that your diving experience is conducted in as safe and enjoyable environment as possible. Below is a summary of these regions and our diving partners. To see some great photos and get more info dive straight in and Book your diving activity with one of these professional dive operators. The Gili Islands offer a great relaxed location where you can learn to dive or improve your diving skills with further diving courses. We recommend Manta Dive, with over 10 years experience diving Gili Trawangan, and diving Gili Air, and with their team of multilingual and experienced instructors, they will make sure your diving experience is carried out in a professional, safe and fun environment. They offer daily dive trips to local reefs where you can appreciate the diverse marine life the Gili Islands have to offer. Known as the turtle capital of the world you can get up close and personal to these usually shy creatures, and if that doesn't captivate you there are sharks, stingrays, cuttlefish, and much more to keep you entertained. The Gili Islands are also a great place to relax on the beach, snorkel, or just chill in a hammock and let the days cruise by. For the party goers Gili Trawangan comes alive every evening and there are plenty of bars, restaurants, and parties most nights to keep you entertained. Dive Bali, "The Island of the Gods". The diversity of marine life and dive sites is exceptional. One day can be filled with the magnificent Sunfish ( Mola Mola ) around the waters of Nusa Lembongan and Nusa Penida, whilst the next you can be searching for pygmy seahorses near Tepekong / Mimpang. The diversity of soft and hard corals you see when diving Bali, and Indonesia, is unmatched anywhere else in the world. We recommend 3 Dive centers in Bali, each in different regions of the island. AquaMarine Diving, owned and run by Annabel Thomas (UK), is located in Kuta - Legian (South Bali), an area quite popular with tourists and filled with amazing shops, but as they dive all over Bali they will pick you up and drop you back to your hotel after a days diving. Eco Dive Bali, located in Amed on the ultimate dive photography northeast coast of Bali - is the longest running and most expert dive base in the area by far. Finally, our latest addition, OK Divers Resort in Padang Bai (central/east Bali), the ideal, centrally located and exceptionally facilitated resort to explore the multiple muck, manta & mola mola dive sites nearby as well all the other main dive areas around Bali. Each Dive centre we feature specializes in 5 star quality SCUBA diving training & tours. Dive Tulamben for the Liberty Wreck and superb macro underwater photography, Secret Bay for weird muck critters or Nusa Penida for Mola Mola (in season), sharks and mantas. Scuba diving Lombok and it's southern Gili islands since 2005 Dive Zone is the only dive centre offering diving at 3 unique and pristine South Lombok locations, Sekotong, Kuta, and Belongas Bay. With over 3,500 species living in the Indonesian underwater world, there is one of the richest diversities of marine life to be found in this Indo-Pacific region. 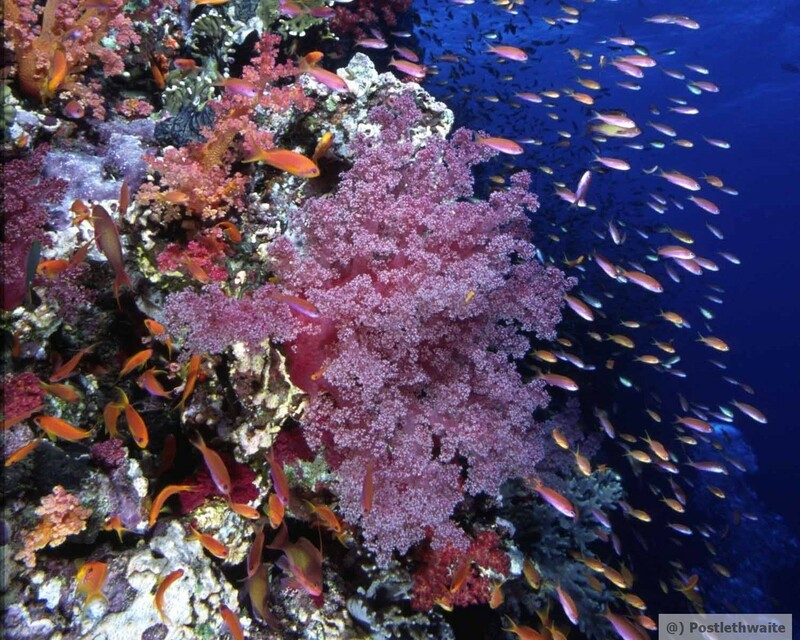 In comparison, the Great Barrier Reef has just 1,500 species and the Red Sea only 600. The dive sites in South Lombok reflect a good cross-section of what Indonesia has to offer, and you can be fascinated by turtles, white tip reef sharks, cuttle fish, moray eels, frog fish, ghost pipefish and much, much more. 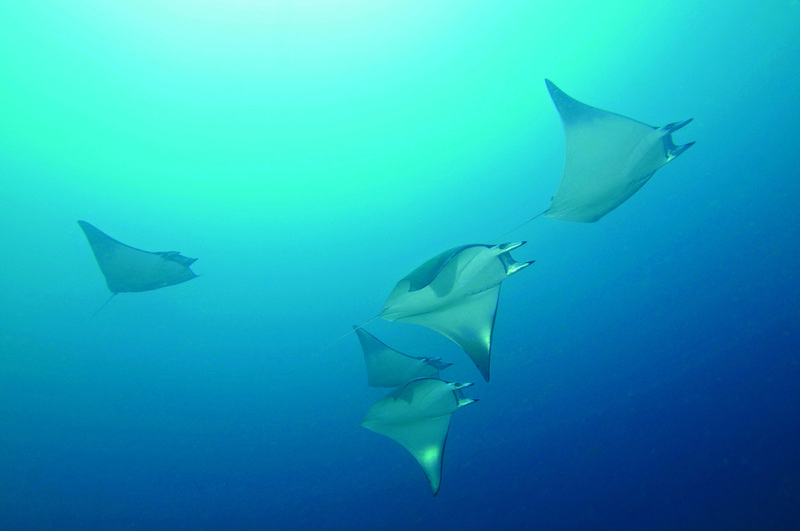 Diving Lombok presents itself as a highlight for photographers and all scuba enthusiasts. From easy and relaxed conditions in the protected bay of Sekotong to exciting and adventurous diving around Bangko Bangko and further south. This enables Sekotong to offer a great variety of dive sites for the experienced, as well as for the beginning diver, and fun daytrips for snorkelling and families! Not a diver? Not a problem. The fascinating islands along the south coast welcome you with white sandy beaches for swimming, snorkelling and relaxing. Join a boat trip and view the breathtaking scenery of Lombok’s coastline and experience the pristine beaches while the divers are on the way. The three islands of Nusa Lembongan, Ceningan and Penida offer some of the most exciting and rewarding diving in Indonesia, which sees divers returning year after year. As one of the country’s lesser known diving locations, the islands’ fringing reefs are in fantastic condition and are home to an incredible variety of marine life, both big and small. The area around Nusa Penida is now a marine protected area. We recommend Big Fish Diving, a small dive centre offering a personal service and quality diving. From vast sloping reefs and steep drop-offs to sheltered bays, from exhilarating rides on ocean currents to lazy explorations of the reefs, from diving with mola molas and manta rays to nemos and mantis shrimp - the diving is as varied and rich as the culture of the islands and the people themselves.